Christ shared the Good News throughout the regions of Israel. He shared it with all the people in those regions. His purpose on earth was to share God’s Word and lead them to salvation. He accomplished this through speech and action. Christ knew conversion was a personal choice. He used a variety of ways to engage non-believers, preaching was one way in which He shared the Good News. The other and perhaps the most obvious was through His actions and deeds. He displayed the Fruit of the Spirit, Galatians 5. As Christians, we need to remember that our actions often speak louder than words. 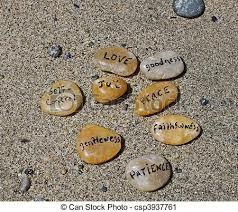 Our actions should reflect love, joy, peace, patience, kindness, goodness, faithfulness, gentleness, and self-control. In complying with these traits, we share the goodness of God. People emulate others traits that they are drawn to and want to express in their actions. We see these virtues play out in all religions and, I will go as far as saying, are nurtured by parents, relatives, and role models, some of which may be strangers. We see, hear, and read about people who have a heart to do good. Most of these stories are never discussed or shared. The person or people inherited the need to help others, be kind and provide change. Christians often feel that we are the only good people, but the truth is there is good and bad in all nationalities and religions. My point is that demonizing people is not Christ-like, being insular and only attending to the needs of our faith is not Christ-like, wishing harm on other is not Christ-like. Being Christ-like is using His virtues to help others and make our society and the world a better place. 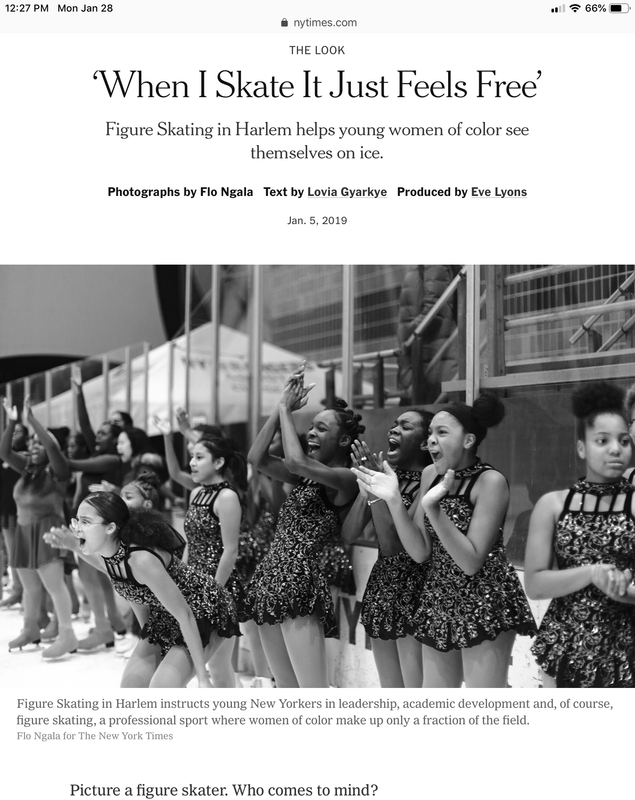 I include this story from the New York Times because Sharon Cohen founded an organization in 1997 to teach young Black and Brown girls who live in Harlem, we York to learn to ice skate, and amazing things grew out of it. Sharon may or may not be a Christian but exudes Christ’s virtues every day of her life. She stepped up where she saw a need and has made a difference in lives of these girls. I believe their entire families benefited and thus changed the trajectory of the family units. 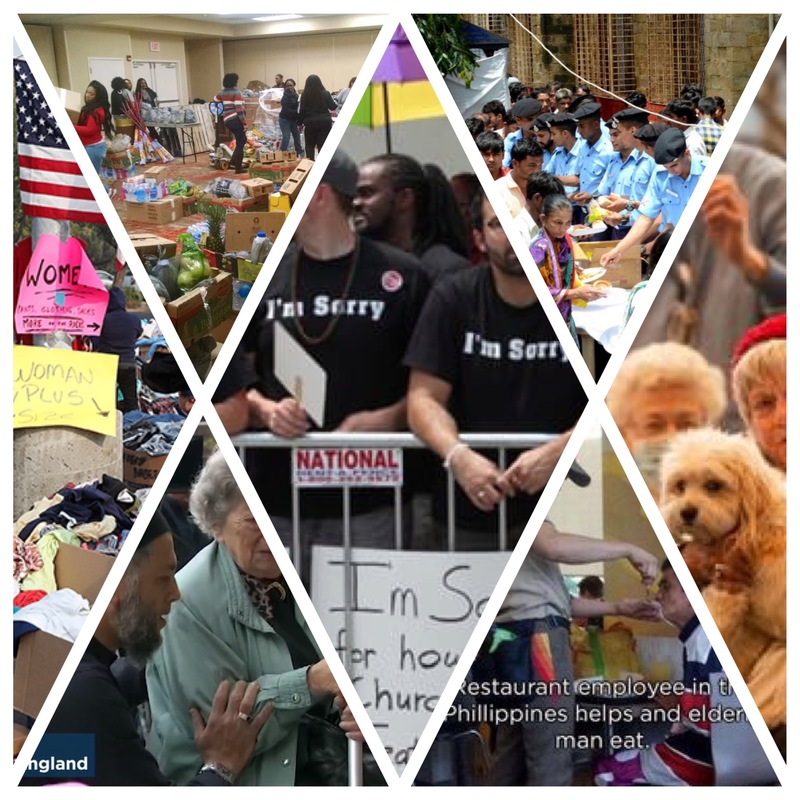 If we, Christians, step up to the challenges of helping others we too can effect change. Recently several tragic events have occurred in the US from hurricanes, floods, fires and most recently government shutdown. These events nurtured a glimpse of humanity at its best. They caused people to act out of their comfort zone and help others, regardless of religion, race, ethnicity or income. The Good Samaritans were people like you and me. Humanitarian needs are a close as our backyards and extend throughout the world. Thank you for taking time out of your day to read my Post. Search this site and you will find other posts expounding on this topic.